Hibiscus 'Southern Belle Mixed' (Hibiscus moscheutos) Pest-free and easy to grow in full sun! These Gorgeous 9-inch Blooms Can Take the Heat! 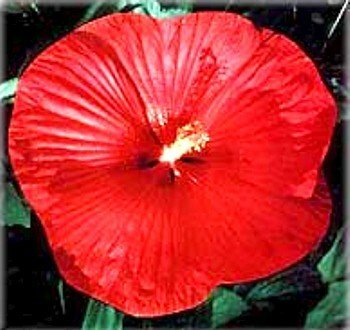 Huge, parasol-shaped flowers completely cover the compact, bushy 2 1/2-foot plant! All summer long, enormous 9-inch pink, red, rose, and white blooms cover these neat 2 1/2-foot plants! Southern Belle is spectacular as a quick summer hedge or a border standout, with parasol-shaped blooms of exquisite shades! Pest-free and easy to grow in full sun and moisture-rich soil, it offers non-stop flowers, even during a heat wave! They love heat and direct sun. Hardy in zones 4-9. Height: 48-72 inches.